NOTE: There is no photograph of a wooly worm on this spot because I haven’t seen one this year. If anyone in Southwestern Pennsylvania has shot a picture of one please send it to me at chollandnews @ yahoo.com. 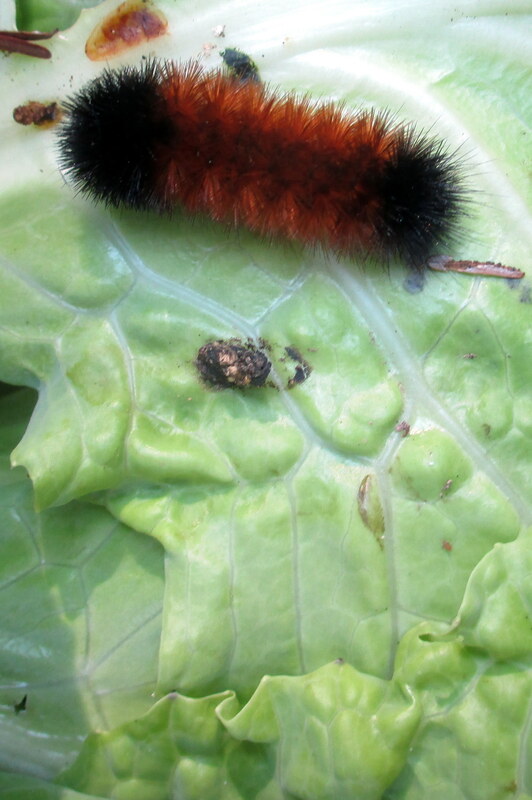 Since 2011 my former online magazine, CAROLYN’S COMPOSITIONS, has posted an article on the wooly worm and its winter predictions. Today I bring you excerpts from years past as well as excerpts from three current websites. I was introduced to these fuzzy little creatures shortly after moving to Kansas City in 2007. Since then I’ve kept track of their “predictions,” and I must say these little worms have a pretty good track record. From what I understand, the fuzzier they are coincides with some bitterly cold air expected for winter (think fuzzy, warm coats to keep you warm with the cold air in place). I have also learned the color of that fuzz is very important! 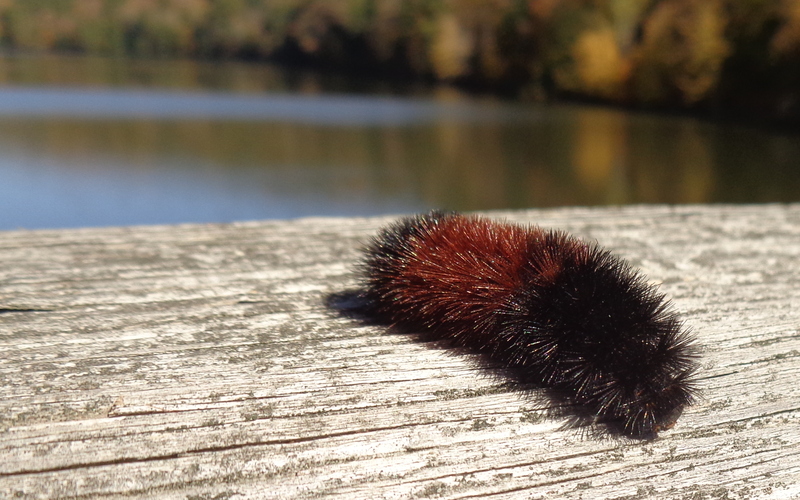 Brown/reddish colors signal a milder winter where the black fuzz signals a colder winter. 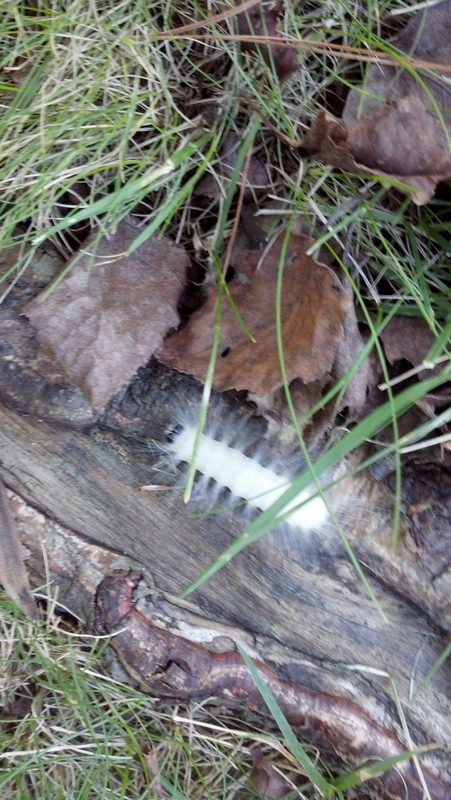 A few years ago I also found out about the white wooly worms! Did you know that white fuzz means blizzard?! And wouldn’t you know, we did have blizzard conditions a couple of times since I’ve moved to Kansas City (which happened to coincide with the years people saw white, fuzzy worms). Every year around the beginning of September, we start looking for the signs of the winter ahead. We usually mention the weather-lore surrounding acorns, spiders…We also look to a fuzzy little caterpillar which makes its appearance in early fall each year. (They actually appear in the spring as well but seem to go unnoticed at that time of year.) These caterpillars, often referred to as Woolly Worm or Woolly Bear caterpillars have a special ability to predict the weather to come. Depending on the color of the bands, you may or may not be in for a rough winter. As folklore goes — you need to look at the black hairs at each end of this tiny creature. Legend has it that the more black hairs a wooly bear has, the worse off the winter. If the caterpillar has more orange, then the winter will be mild. 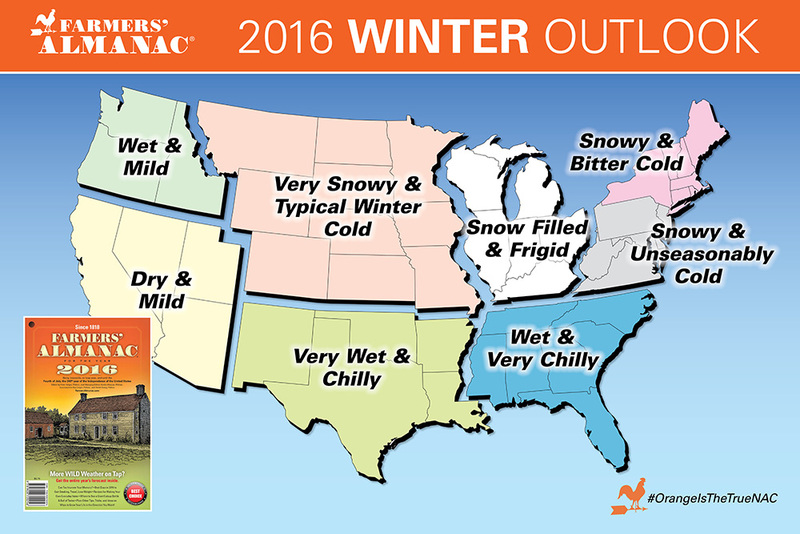 According to the Farmers’ Almanac, the winter of 2015–2016 is looking like a repeat of last winter, at least in terms of temperatures with unseasonably cold conditions over the Atlantic Seaboard, eastern portions of the Great Lakes, and the lower peninsula of Michigan, Ohio, Kentucky, most of the Tennessee and Mississippi Valley, as well as much of the Gulf Coast. Whether the wooly worm agrees is undetermined, as the 38th annual woolyworm festival held in Banner Elk, North Carolina, isn’t scheduled until October 17th – 18th 2015. 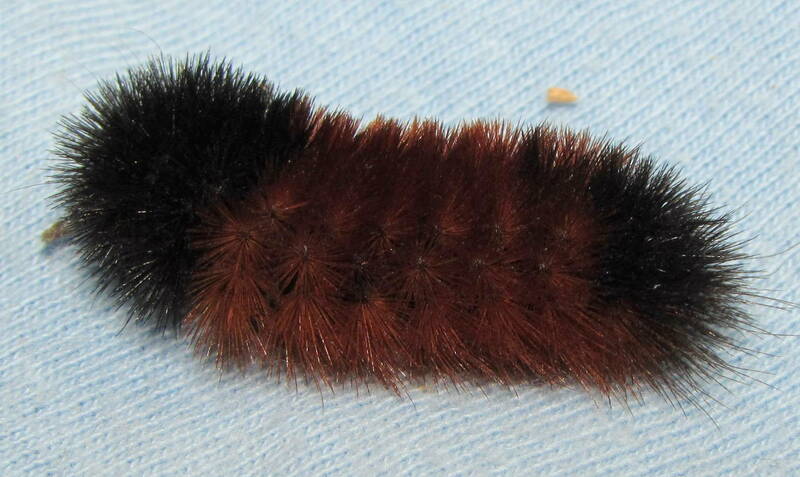 Twas the 2013 season (October and November) of Wooly Worm Festivals in many United States communities. Their purpose, beyond that of celebrating a common cause as a community, is to be empowered to survive winter armed with the knowledge of what weather Old Man Winter will bring. 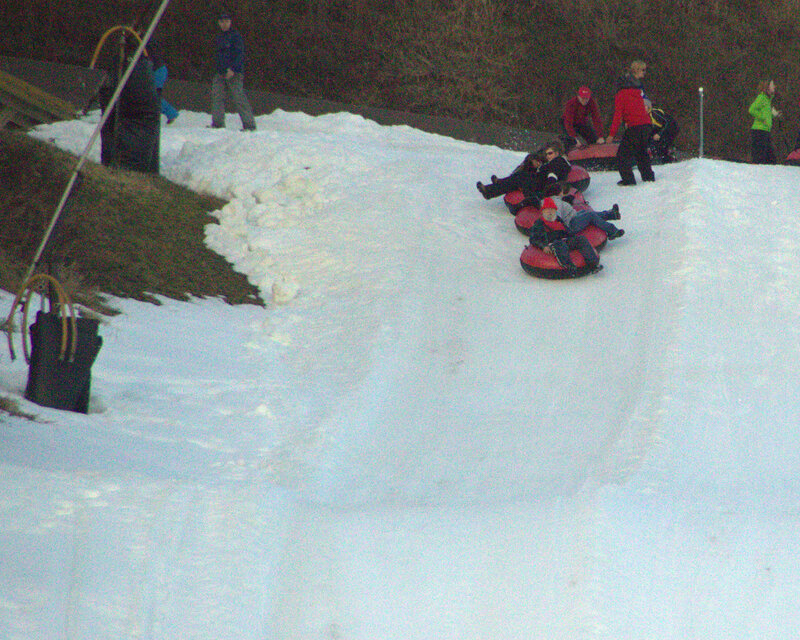 None of the above informs us about winter predictions for the 2015-2016 winter season. Like other things, only time will answer the question What will the 2015-2016 winter season bring in terms of its weather? This entry was posted in Feature Articles, WRITING and tagged 2015-2015 winter weather, All, All posts, Commentary, Latest post, Lifestream, Misc, Miscellaneous, Musings, postaday2015, Wooly worm predictions winter 2015-2016. Bookmark the permalink. Normanly I trust the woolly Caterpillar. but where I live they spray the ground to keep instect out of arms way this year they didn’t spray. saw a woolly caterpillar today took a picture it was completely Black I call my tribe told me to look out we are going to get a bad snow storm around the 2 nd or 3 rd week in October. Normally I can predicted 3 days before when its going to snow and I have been right everytime. If you every had your shoulder operate in the winter you can tell when it going to rain or snow. We here in the mountains of Maryland we have winter up to June. 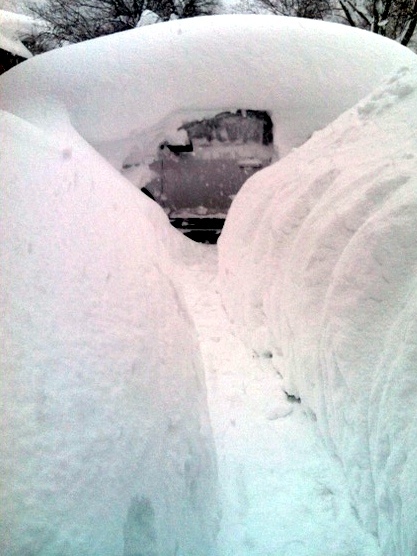 no spring because we have alot of snow fall. Last we had temperature like -32. when it is in the sub zero weather they call school off kids had school until June 28th this year. So yes I look at the Woolly caterpillar and I call my friends down eat to asked them. People think I am crazy wrong I know what to look for in sign of change like bird cover a field mean bad weather coming. And there is a pine tree near me it was solid Black. Birds hover down when they know bad weather is coming. Dec 28,2015…I live in Middle TN, right near the KY state line. This morning, during a break in an incredible wind/rain storm I took my dogs outside. I saw a woolly worm (and I have seen similar colored ones earlier this year also) with a coat that was almost completely brown with only small tips of black at each end! The one I saw this afternoon was clinging to a piece of wood knocked over by the harsh wind, that I uprighted to act as a shield to one of my dog kennels. The wooly worm (a.k.a. Woolly Bear) was not harmed, but apparently had taken cover there. The others I have seen this year have been on dry Fall days in nearby woods. My daffodils are a ft tall and other ground cover vines are in full bloom today. I lost faith in the Groundhog decades ago as he is frightened back into his hole by all of Punxitawny’s noisy celebration. But Woolly Worms are just out in the wild and in my experience, living in different states, pretty reliable predictors. Any one else have observations from your locales? I know the winter is young! I had several responses, one picture was so blurry I couldn’t use it, another was really good (can’t find in e-mail but I searched) but the sender couldn’t manage to send me the photo in recoverable form. I cannot recall what the woolly worm looked like. I didn’t even think to take a picture or I surely could have sent it along with my remarks. If I spot another Wooly Worm soon I will be sure to send a photo! This morning when I was out with my dogs I was fortunate enough to run across a woolly worm and took several pictures with my iPhone! How can I get them to you? email them @ chollandnews@yahoo.com with wooly worm in the subject line. Thanks. I’d like to see them, perhaps to post them. I have sent you two emails, each with five pictures on it. Let me know if you don’t receive them. Carolyn, you never replied as to whether or not any of my photos of the woolly worm were worthy of publication. I might note that as severe the cold spell was that we had here a week or so ago, the temperatures have now risen to our norm AND the Groundhog did NOT see his shadow (despite all of the Top Hats and hubbub around him!). Again, all of the woolly worms I spied from Fall through winter were almost all brown with just black tips at each end as per my photos. I emailed you to ask where you are located. I’m sorry if you didn’t get it. The picture is ready to post. Just let me know where the wooly worm was found. Thanks. I’m sorry. I never received your e-mail. I am located in middle Tennessee off the last exit on I-65 before the Kentucky border. I’m approximately 30-35 miles north of Nashville, TN. I was able to crop the picture successfully, and it shows the hairs on the woolly worm. Thanks for sending it. 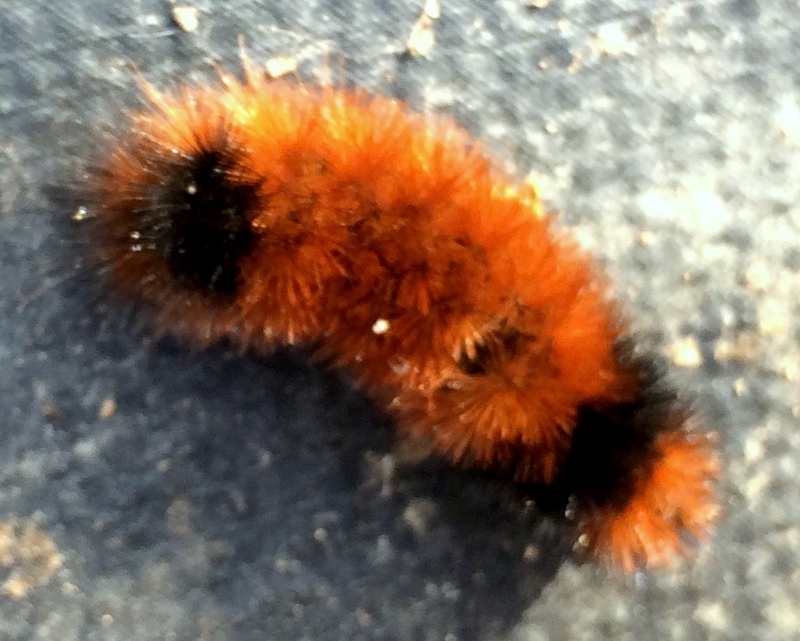 How is your winter matching up to the prediction of the woolly worm? And now, Punxsatawny (sp.) Phil?? ?